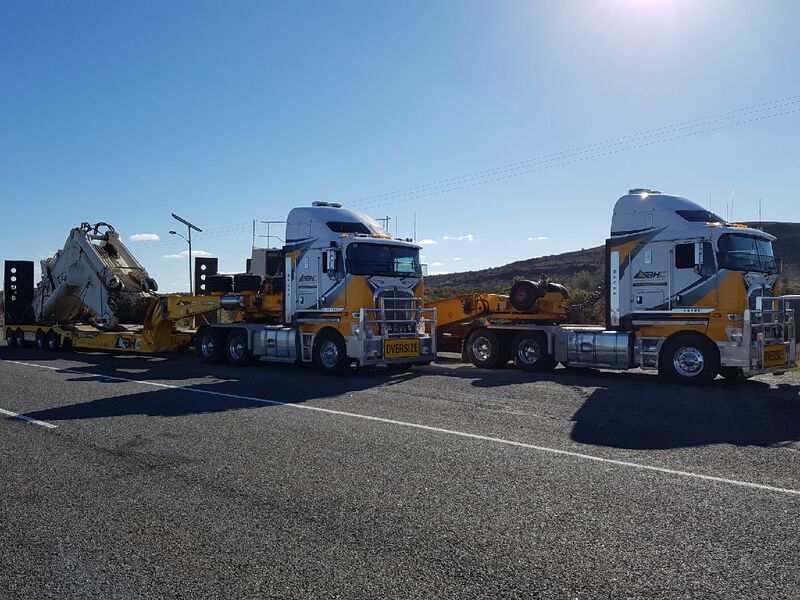 At Big Hill Cranes our drivers always enjoy the opportunity to complete a big interstate project and it was not different during this trip from Bendigo to Brisbane. 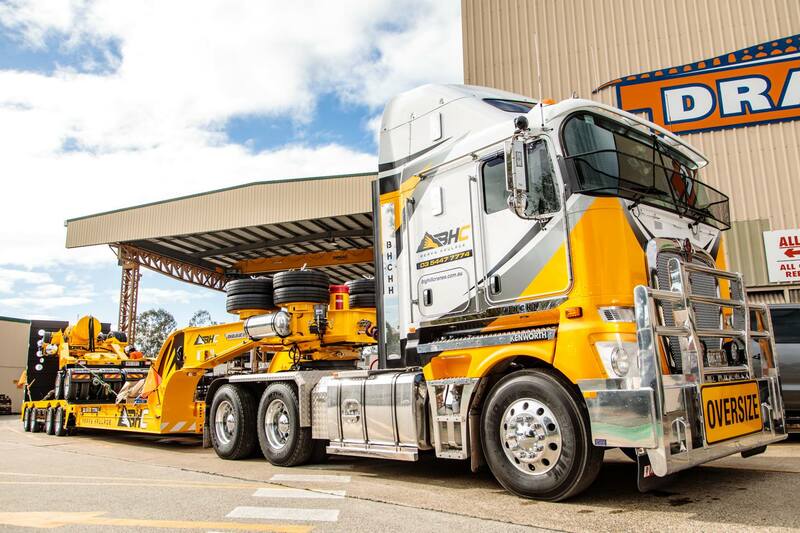 Our heavy haulage services are Bendigo-based but have the capabilities to complete interstate projects, with a specialty in transporting construction equipment, old equipment, pipes and in this case farming equipment. 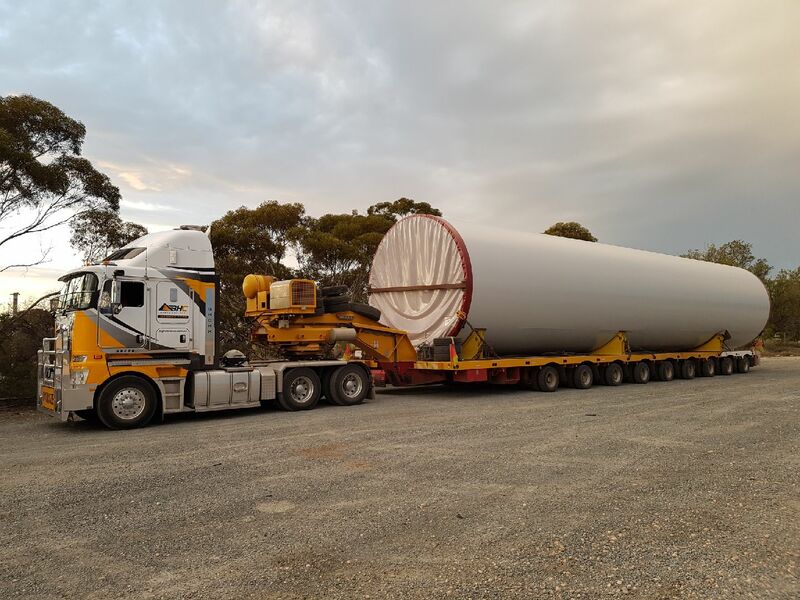 Our drivers transported wind farm towers for a big Brisbane project and even had a stop in the outback on the way back! If you’re looking to transport large equipment for your next project, contact the heavy haulage experts Big Hill Cranes. Our professional and experienced drivers will get your equipment there on-time, within budget and in the condition it left its destination.